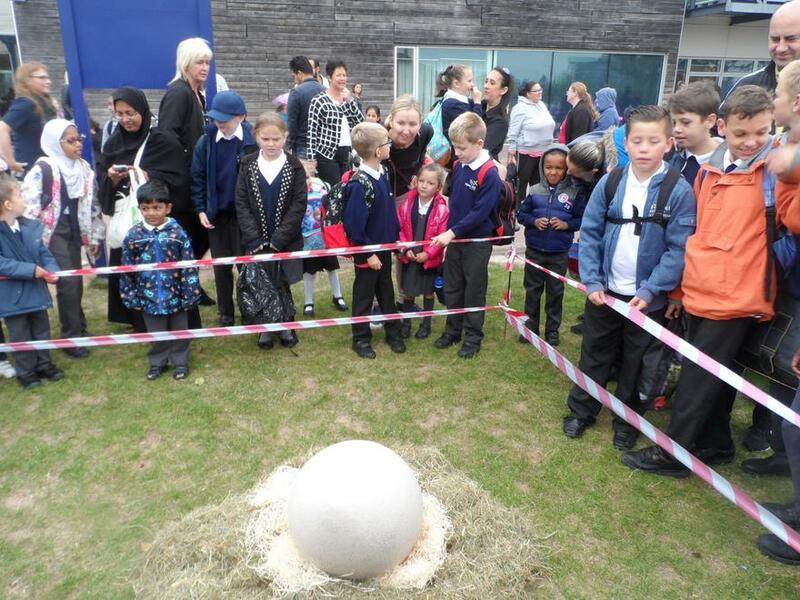 GIANT EGG 'LANDS' IN SCHOOL GROUNDS! Where did it come from? What is inside? How did it get here? A Thursday morning at Howe Dell began with mystery and chatter. A great stimulus for writing. 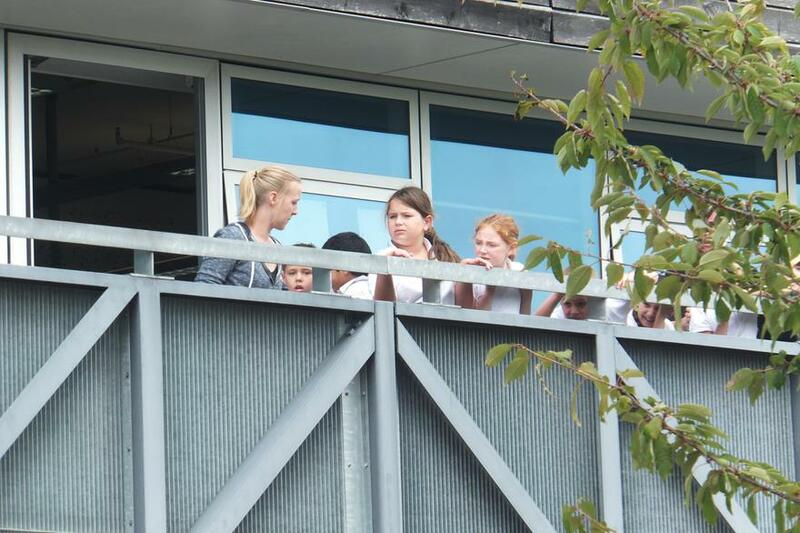 Lots of intrigue from parents and pupils. Video on @Howe Dell Twitter. Coming home from school last night with five after school children was full of excitement for what they had been involved in during the day. 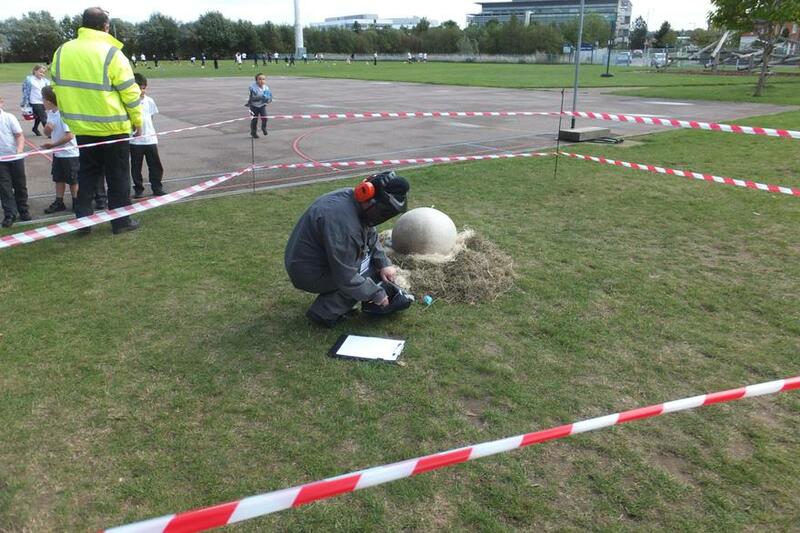 Everybody's best bits were what they had done relating to the 'egg'. 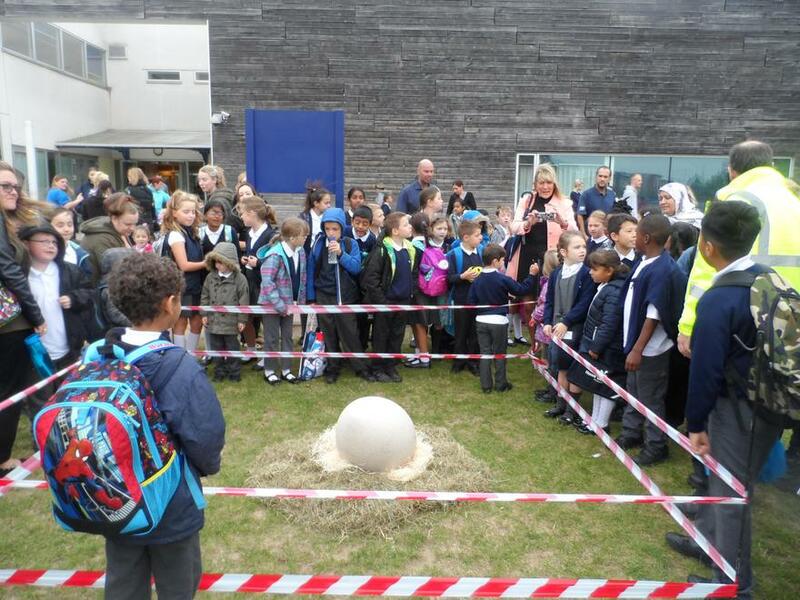 One of my year 3's said " it started off as a normal day and then I saw the egg " which was said with great enthusiasm,and he then preceded to tell me where he thought it had come from. I heard all about DT trying to prevent the egg breaking with the use of materials, and chronological orders and names for the creature etc. Please pass on to the staff involved how much of an impact it had on the children, I know how much work goes into these things. 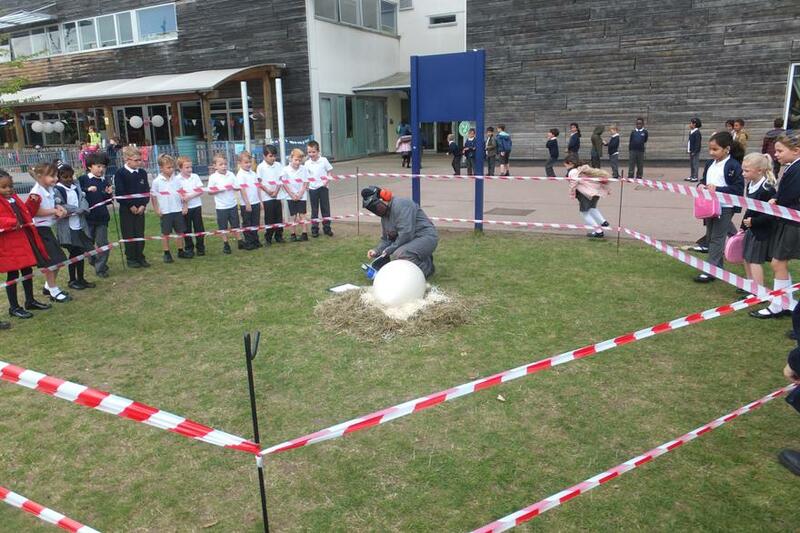 Even my cynical year 6 sounded enthusiastic , who jokingly said that she felt that it had come from the facilities team, which made us all laugh about Mr Wareham laying the egg!. 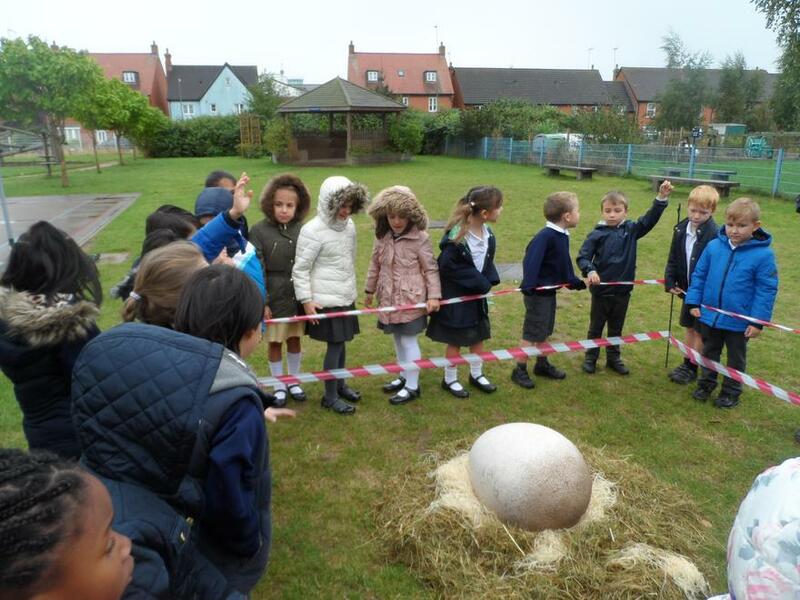 The conversation and engagement of the children was brilliant to see, and I am sure that it has led to some great writing.